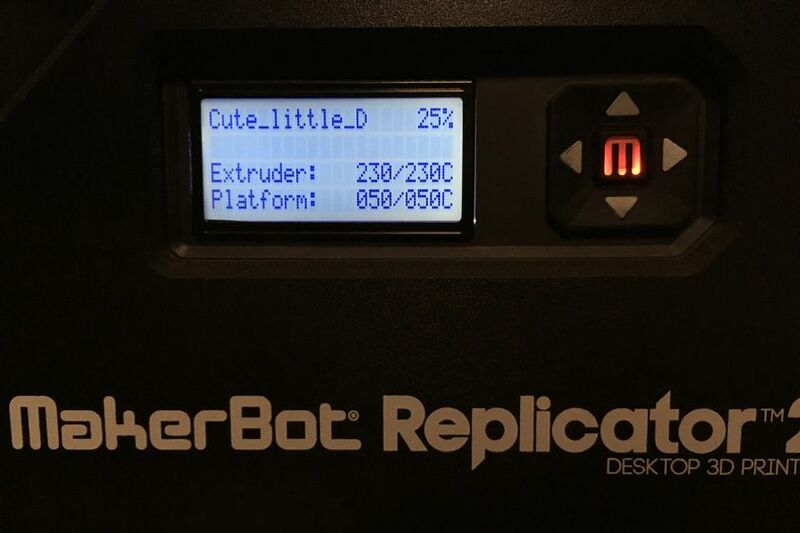 I have also tested ABS printing using the Polyken 296FR tape that I was recently testing with PLA filament as a surface for the build plate of a 3D printer. 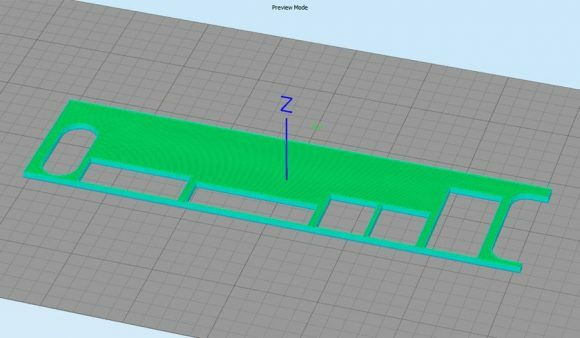 The results with the use of ABS filament were as good as what the PLA test showed – good adhesion and easy removal of the 3D printed part. Using regular ABS filament with 230 degrees Celsius for the extruder and 110 C for the heated build plate covered with the Polyken tape did provide really good results. 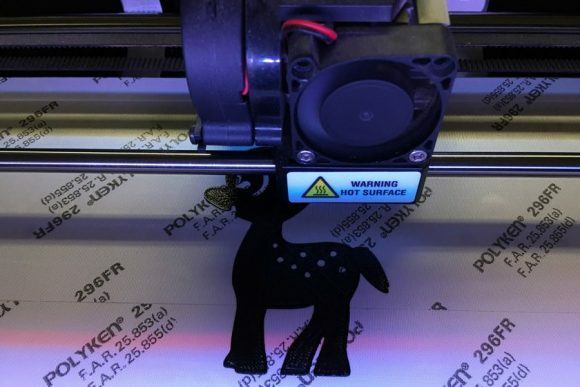 People that have used ABS filament know that it is much more prone to warping at the edges due to the material shrinking more when cooling down, so the use of a heated build plate is one way to try to avoid possible issues, but the surface of the build plate is also important. 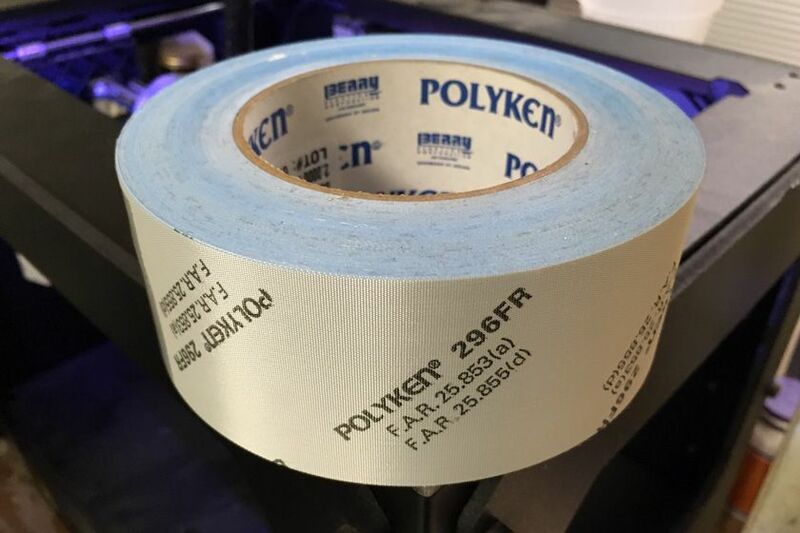 The Polyken 296FR tape does provide good adhesion and easy removal and with the help of the heated build plate there is no warping or even if there is it is really minimal and a subject to some slight adjustments. 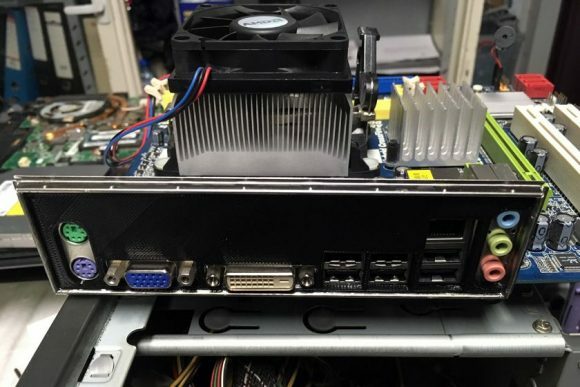 The surface of the build plate of a 3D printer is very important not only for successful and problem free 3D printing, but also for good quality and reliability of the device. 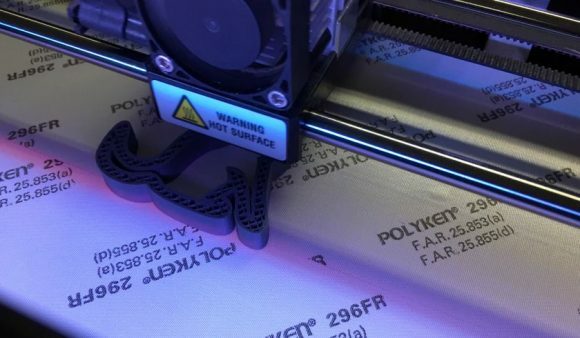 There are a number of specially developed surfaces and coatings developed for 3D printers and there are some others that were not originally intended, but also work well. 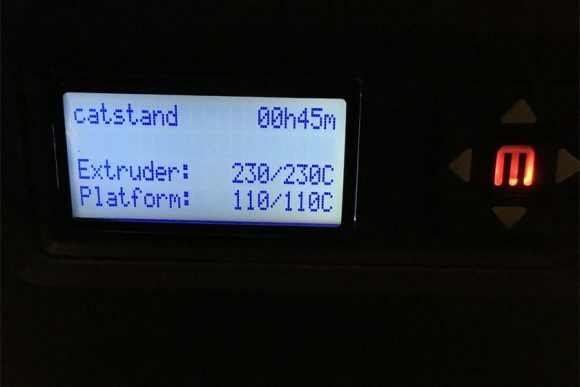 One of the best build plate surfaces for 3D printers that I have found so far is the BuildTak, though while it works good it is still not perfect and I’m still experimenting. My latest experiment is the use of a bit unusual tape to cover the build plate, an aircraft grade flame retardant fiberglass take – Polyken 296FR. The Polyken 296FR is not a common item and is pretty expensive as it needs to meet some specific requirements for use in aircrafts, but since I got some and I wanted to try it out . 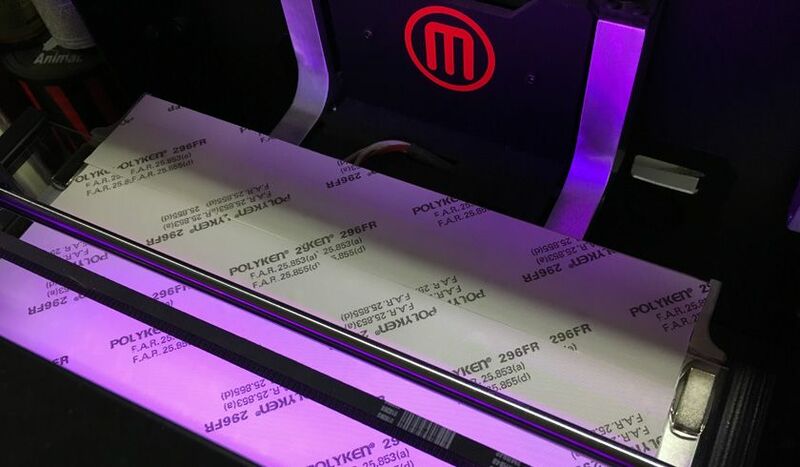 The tape is essentially a very strong and flame retardant fiberglass cloth on top with an acrylic adhesive surface on the bottom. 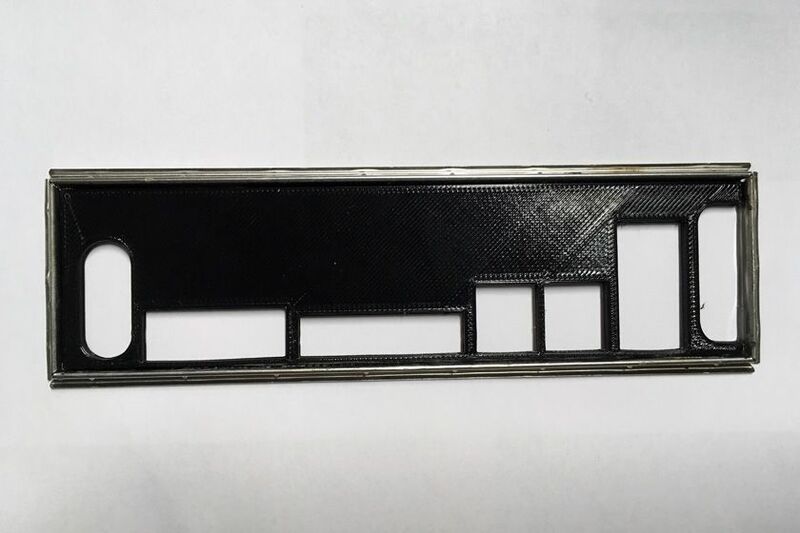 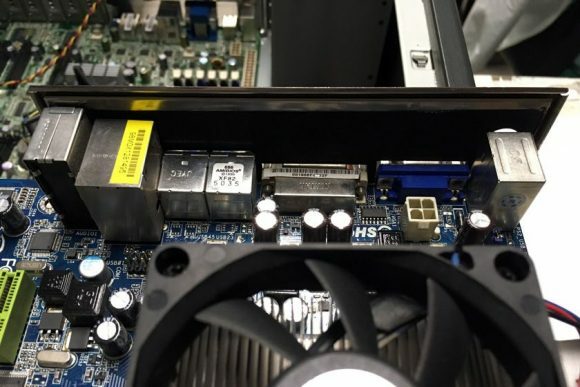 There are pretty much two things that a tape covering the build plate needs to do – provide good adhesion of the printed parts and after the print is ready to allow for easy removal of the 3D printed part. 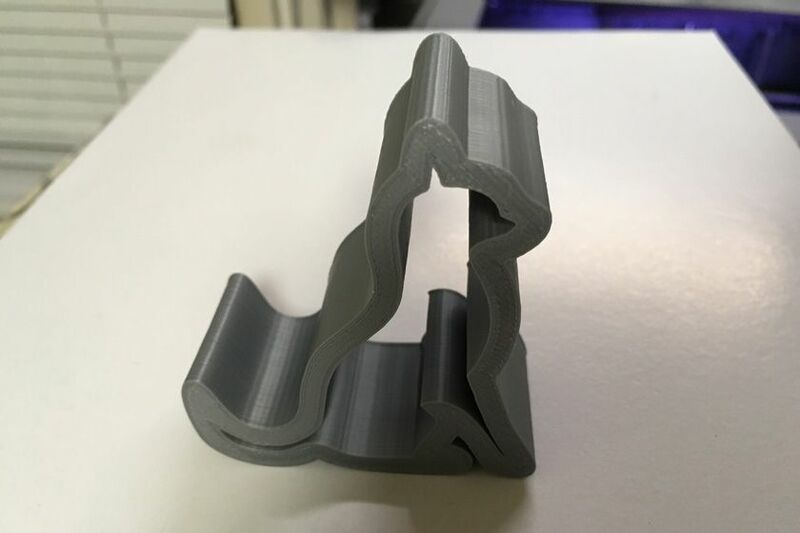 Getting both of these balanced right is actually pretty hard as surfaces that usually offer good adhesion also make it hard to remove the printed 3D part after it is ready. 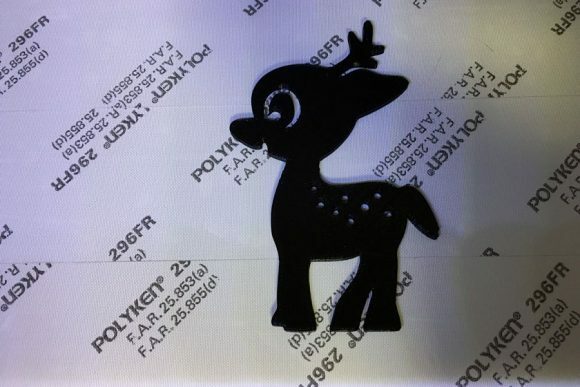 Surprisingly the Polyken take actually does offer a really good balance between the two and since it is flame retardant it does not have a problem with heated build plates. 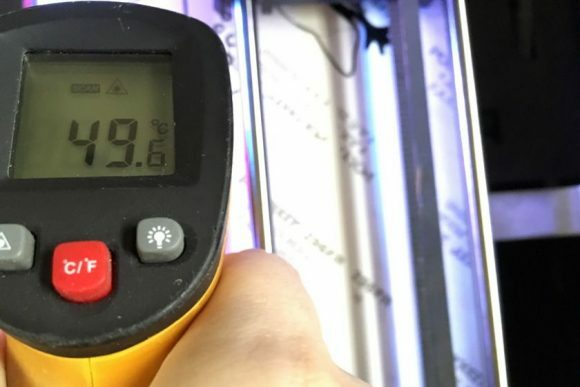 The tape also conducts heat well as there is just a slight drop from the set temperature of 50 degrees Celsius for the build plate when printing with PLA filament. The tape is set to work at up to 135 degrees C, so it should not have trouble with ABS filaments that do require higher temperature for the build plate to print properly (100-120 C), though I’m yet to try printing ABS on it. 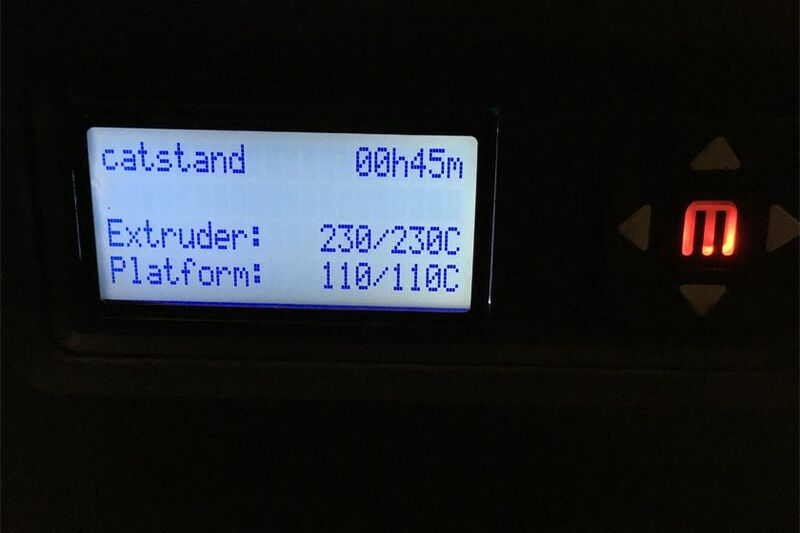 Using regular cheap PLA filament printing at 230 C with 50 C for the heated build plate. 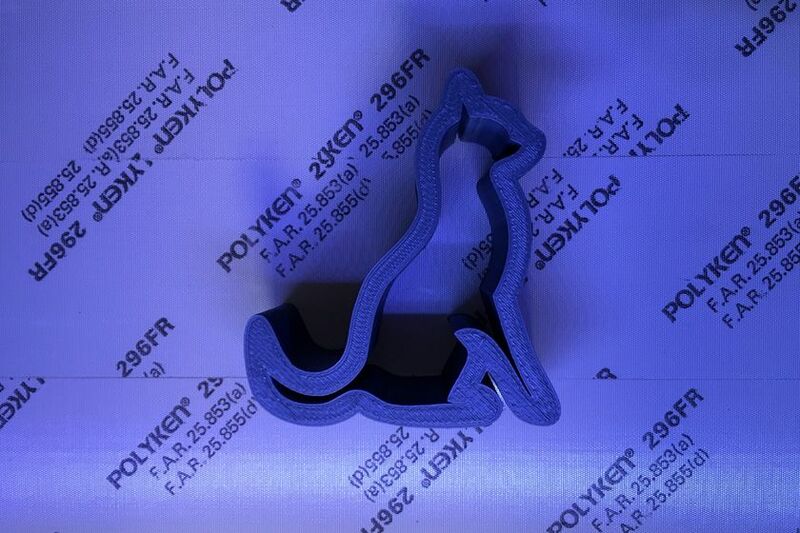 The filament sticks well to the surface and is really easy to be removed after that. 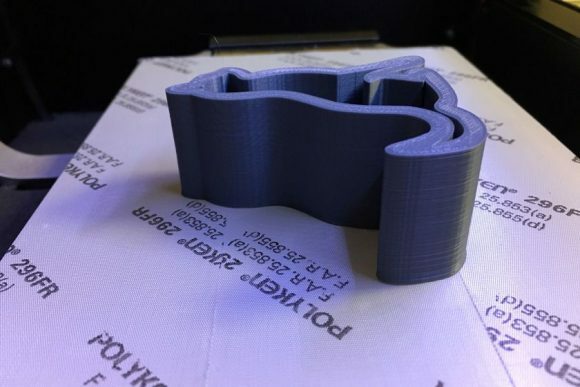 The texture that is left on the bottom of 3D printed parts is also really nice due to the fiberglass cloth being woven. So this Polyken tape actually does work surprisingly good for 3D printing PLA filaments, though as I already mentioned the price and being not so easy to obtain does not make it a popular choice for build surface. Next I’m going to be trying with ABS filament and higher temperature for the heated build plate to see how well it will work, but so far I’m pretty happy with the results using PLA.